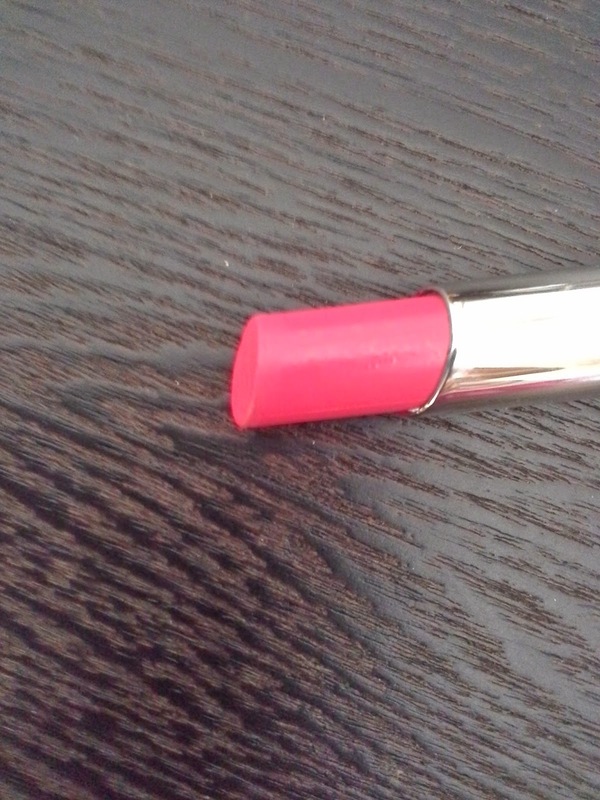 A bright fuchsia colour lipstick made in PRC and imported by Priceline Australia. 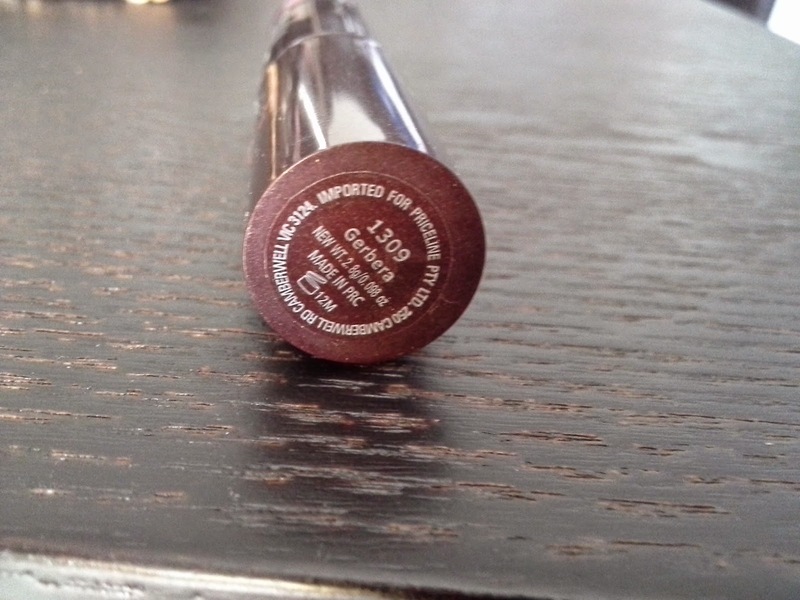 The product is so pigmented that it would work very well on pigmented lips. 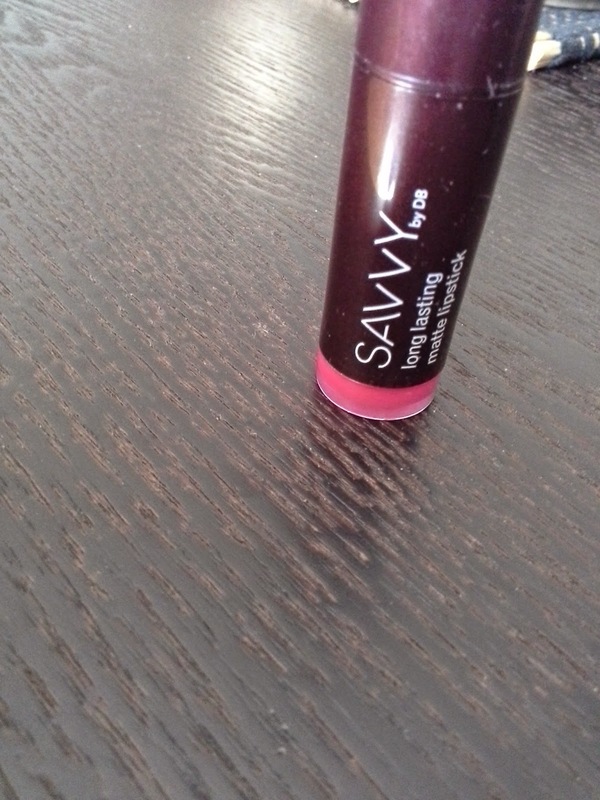 As you can apply it directly without having to apply any foundation/concealer base on your lips. 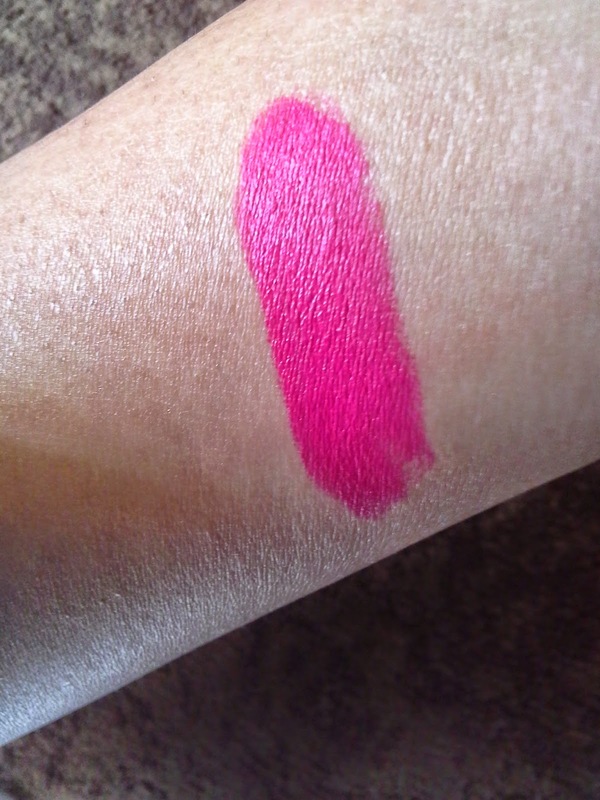 Also a dupe for Mac Candy Yum Yum....! !